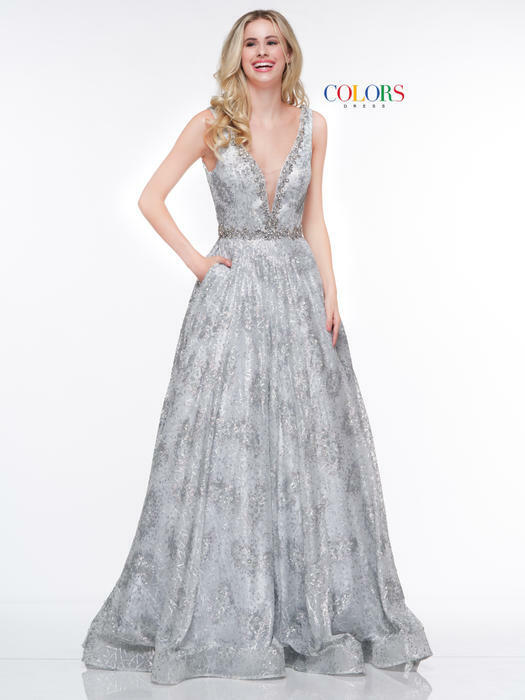 Colors Dresses has created a bold and bright line of fun formal wear for the 2019 prom season. 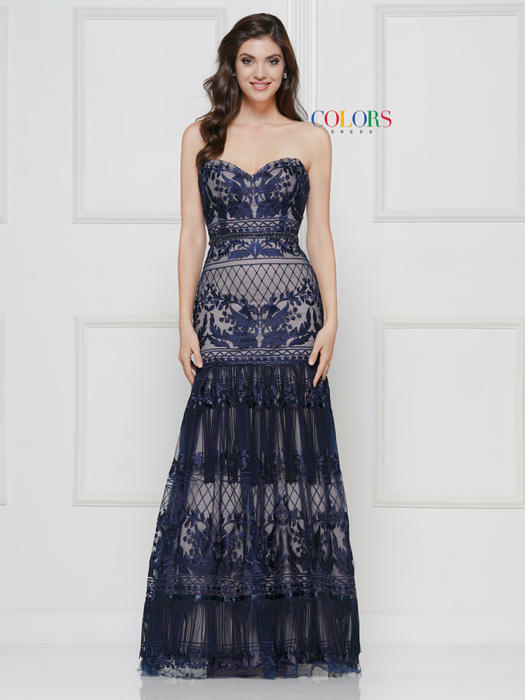 Long and cocktail-length dresses feature colorful patterns as well as sleek solids. 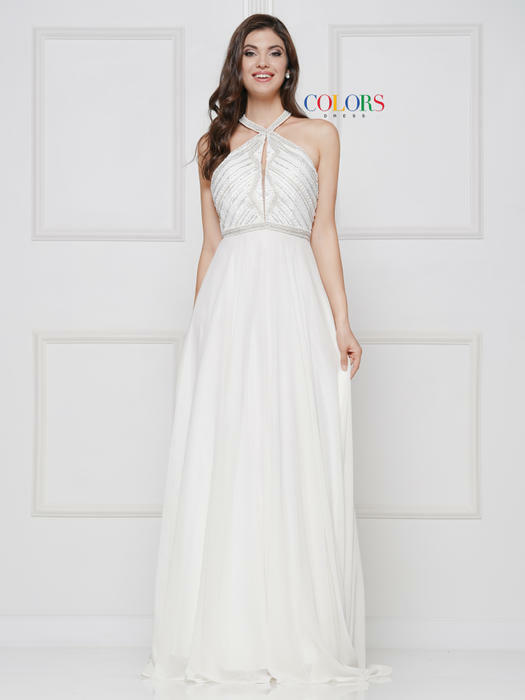 Whether you are looking for strapless, spaghetti strap or halter-styles, these dresses can suit nearly any teenage taste. 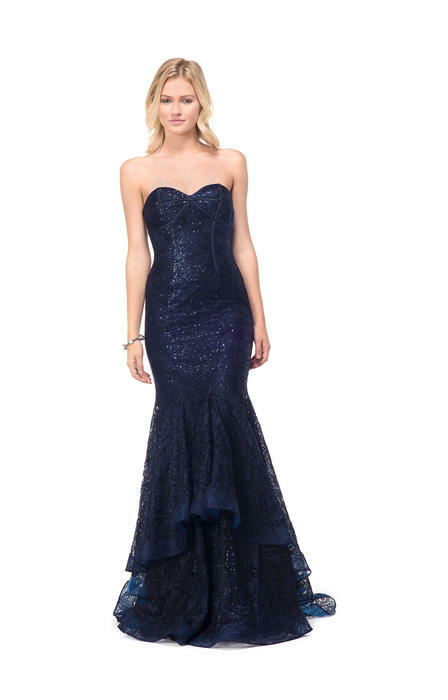 A-line and form-fitting cuts flatter young figures, giving prom-goers a movie star red carpet physique.